E.K. 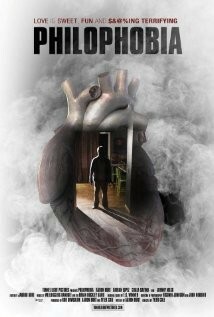 Wimmer has composed an original score for the new short film "Philophobia" directed by Tyler Cole and staring Aaron Burt. "When an egocentric man sabotages every relationship out of a fear of commitment, he soon finds out how terrifying true love can be."